With the first of the year rapidly approaching, we are about to enter what I like to call “diet season”. Diet season is those first few months of the year where people resolve to get themselves in better shape and of course loose some extra weight that they have put on. 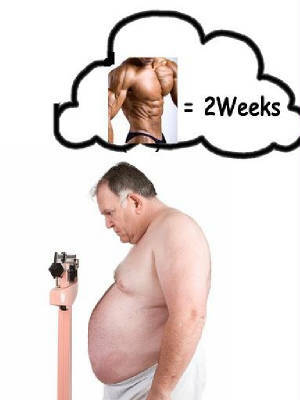 One big reason why people fail at weight loss is they set too big of a goal in too short of a time. Setting a goal of loosing 30 pounds in three weeks is not practical or reasonable. When people make their goals to high they get frustrated and quit. Set reasonable goals and your chances of achieving them becomes far more likely. Understand a good weight loss is 1.5 to 2 pounds per week anymore than that could be leading you down a road of frustration and failure. When setting a weight loss goal set a number of pounds you want to loose and then cut that number in half. That number should be your practical goal. Once you achieve that then you can set another goal after that. Before embarking on any weight loss program slowly adjust into it. I always tell people before they try to make any radical changes to their diet, take two weeks to make small slight adjustments first. It’s the small adjustments that actually make a difference because gradual small changes are easier to stick to than one massive change. Eat smaller amounts of your same foods. One of the main problems people have with weight loss is portion control. By not making a single adjustment to your diet but reducing the amount of food you take in, you can reduce a significant amount of calories that you take in. This calorie reduction also teaches your body how to start working in a reduced calorie environment. Don't change what you eat the first week! Just change the amount! Use these first two weeks to learn to eat six times a day. Break up your daily intake of food in six meals. Why six meals? At six meals a day you’re averaging eating every three to three and a half hours. 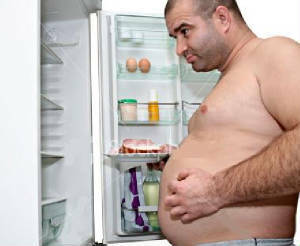 By eating every few hours you keep your metabolism constantly ramped. Fibrous vegetables are important for a diet because they provide “bulk” to a diet. You can eat a ton of these veggies and they provide very little calories to the diet. Take broccoli for example. Three cups of broccoli is only 24 calories as opposed to one cup of rice which is anywhere from 45-50 grams of carbs based on the grain of rice. 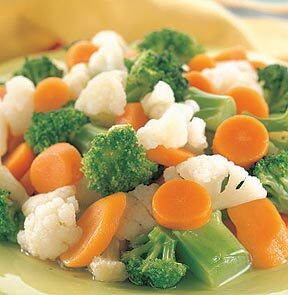 During your second week, replace two of your carb sources with two one cup serving of fibrous veggies. One of the most overlooked aspects of weight loss is water intake. Our bodies are made up of 70% water so it only makes sense we should consume a lot of it. Water is important for weight loss because burning calories creates toxins in the body, and water plays a key role in flushing them out. Water is also a main component in fighting dehydration. 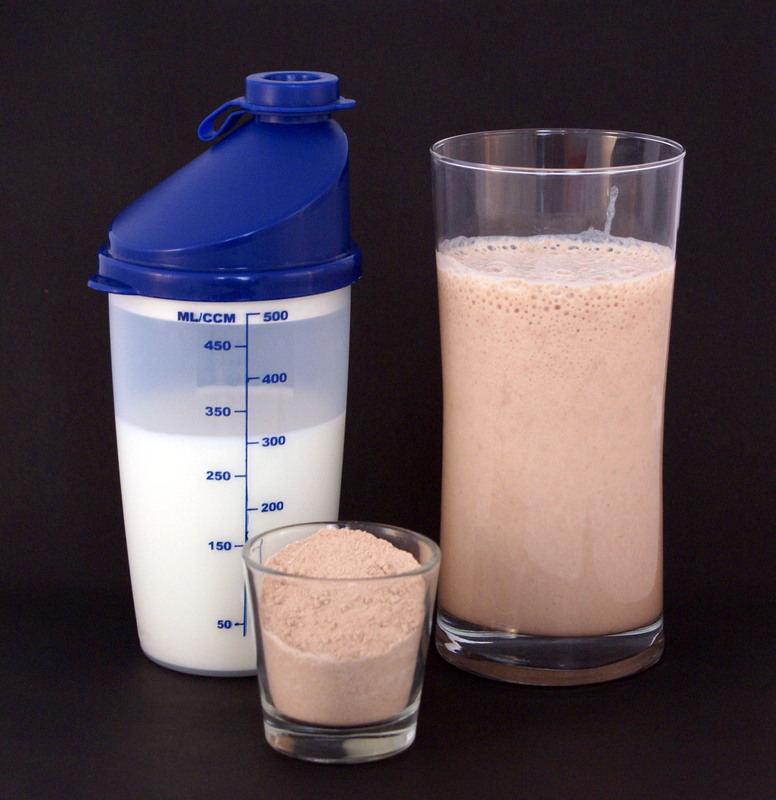 A dehydrated body is not as efficient at burning calories as a hydrated body. If you not already a water drinker start by drinking 12 ounces (a cup and a half) of water with each of your six meals. This will give you a little more than a half a gallon a day. By your second week you want to continue to drink your water but also replace half of your non-water drinks with water. In other words if you drink four sodas a day replace 2 of those with water. This will help bring your water intake up and reduce a bunch of sugary calories from your diet. You should be taking a multi-vitamin everyday. If you’re not taking one, you should start. Multi-vitamins not only make up for deficiencies we may have but also help in a lot of metabolic processes, provide energy, and also help remove toxins and provide us with anti-oxidants. Start supplementing your body with a multi-vitamin once a day. By your second week, start taking a multi-vitamin twice a day. Take a vitamin in the morning and one late afternoon. What does this tidbit have to do with dieting? Dieting is all about putting less calories into your system than you burn. If you burn more calories it is like you are putting in less calories in your system. A simple way to get started burning more calories is simply to use your legs more. If your traveling to the store or running errands, park a little further away than you normally would and walk some more. If you have to go to a building where you have to use the elevator, try use the stairs instead. If you have to go some place that is walking distance away, try walking instead of driving. You won’t burn the same amount of calories as a good exercise program but every little bit helps. By the third week, you should be able to physically and mentally take every approach we discussed and expand on it. From week 3 on not only should you be drinking water with each of your six meals but you should eliminate most of your non-water drinks. Sugary sodas and juices should be replaced with water. If you need a sweet taste when you drink aim for sugar free drinks like Crystal light. Sure a little extra walking and a few extra stairs was a good start but you should seriously be thinking about a exercise program to go with your new dietary ways. No one says set out to be Mr. or Ms. Olympia but some extra gym time will go a long way for building muscle and burning calories.